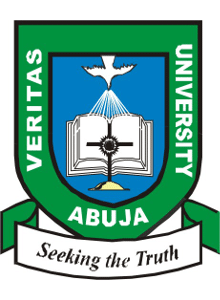 The Veritas University has released the provisional admission list of candidates who are admitted into the Institution for the 2018/2019 academic session. This is to inform all the candidates who applied for undergraduate admission into Veritas University, that the admission list for the 2018/2019 academic session has been released. Aspirants can now proceed to check their admission status. The veritas admission list of admitted candidates has been uploaded on the college’s portal and can be viewed from the attached .pdf doc file below. You can also CLICK HERE to download the list to your mobile/PC device.